Get hands-on with flexible, easy-to-manage IoT from O2. manage all kinds of IoT devices. All you need to order your O2 Smart Connect Trial Kit is a referral code. Don't have one? No problem: request your code below. Request your O2 Smart Connect Trial Kit using your referral code. Once your order is accepted, you'll receive your SIMs and your access credentials so you can start your trial. Install the SIMs in your test devices. Then use the management tools, rules and APIs to connect your devices to the O2 IoT global solution and your IoT applications. After completing your tests, chat to O2 about the launch of your live IoT solution. 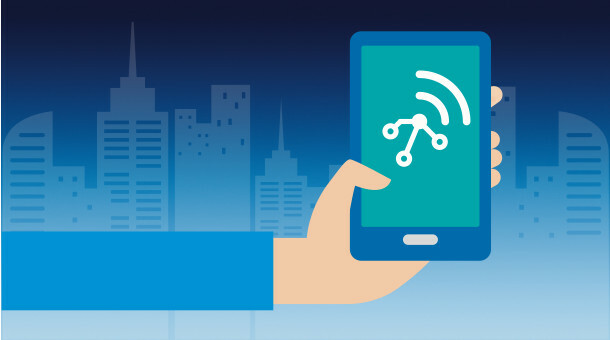 The IoT is connecting billions of devices to transform lives and businesses. O2 helps organisations to realise the possibilities of the IoT – including winning the biggest ever IoT contract to install smart meters installed in over 21 million UK homes.